Our company develops renewable energy projects, especially photovoltaic power plants in the European Union. Our company is able to provide technical advices during the design and construction supervision during construction of your photovoltaic power plant. Our company realize construction of photovoltaic power plants. 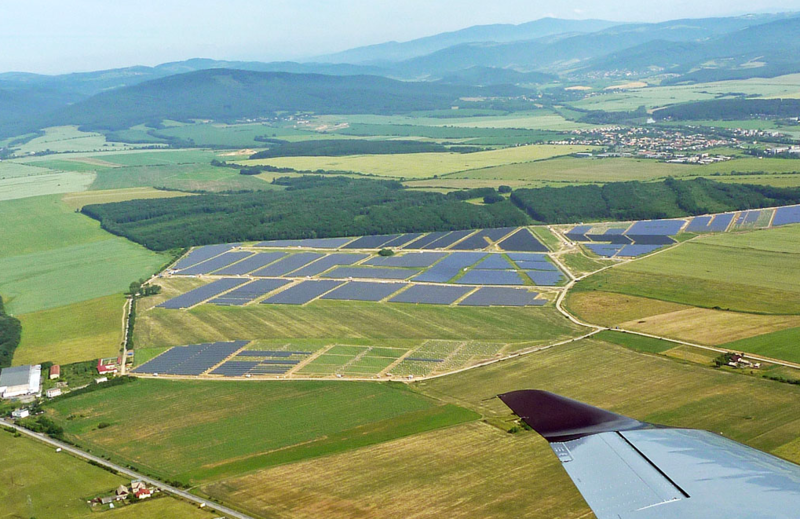 Photovoltaic power plant Ralsko with capacity 54 MW. Our work consisted in realization of structures and mounting panels. 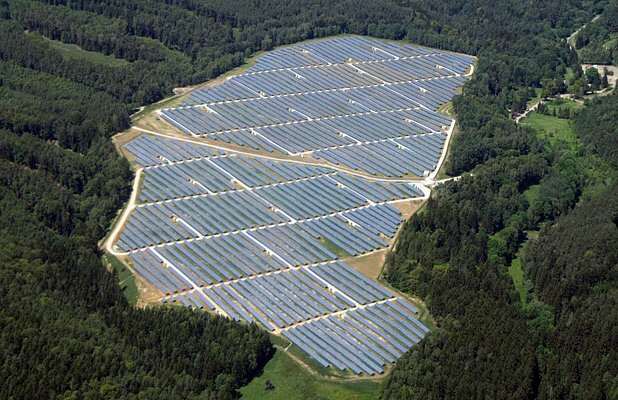 Photovoltaic power plant Ladovo with capacity 29 MW. Our work consisted in realization of structures and mounting panels. 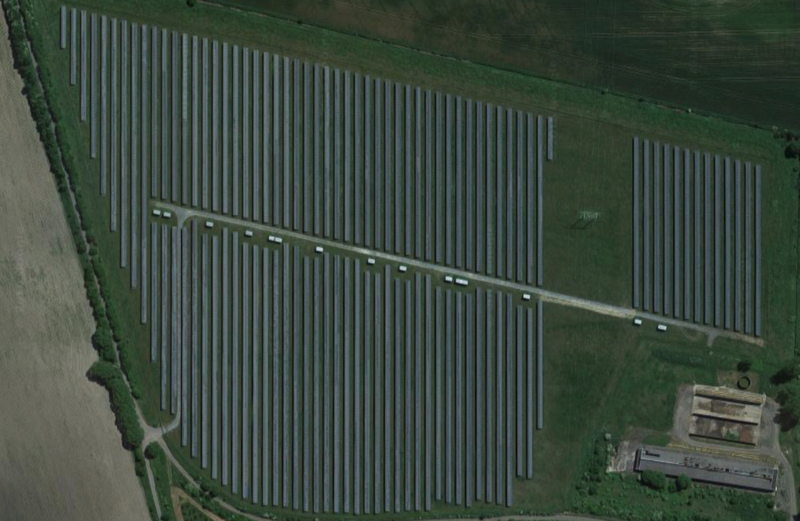 Photovoltaic power plant Klenovka with capacity 8.7 MW. Our work consisted in realization of structures and mounting panels. Cooperation with the company MEGA-SOLAR Invest was smooth. It is a major developer of renewable energy projects. Designs and realizes especially photovoltaic power plants.